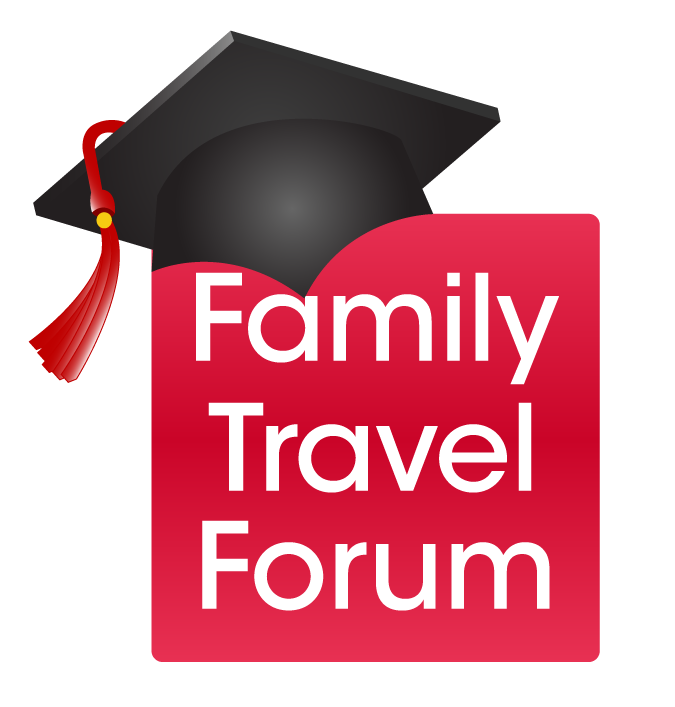 Please Note: The 2018 Family Travel Forum Teen Travel Writing Scholarship Submission Period is now closed. Please read the work of the 2018 winners and get ready for the 2019 Scholarship to open on May 1, 2019. Do you have fun travel stories to share? We bet you do! Our 13th annual teen travel blogging merit scholarship offers cash grants for great writing. And it’s easy to apply. Family Travel Forum (FTF), the trusted vacation planning resource, and sponsors from the travel industry, are offering scholarships to encourage teens to share travel experiences in words and images. Tell us: Have you taken an unexpectedly wonderful — or terrible but funny — trip with your family? Or have you journeyed somewhere with a school group or sports team and have some advice on how to make the most of your experience or destination? Have you gone somewhere — near or far — that opened up new ways of looking at the world? Family Travel Forum invites you to submit travel blogs that are serious, funny or contemplative, as long as they are informative. The top winners will receive cash awards as well as a GoBag Travel Bag provided by Allianz Global Assistance. Twenty finalists will win honorable mention awards and travel gifts. Watch our video with tips on how to write better blogs and then please read the Rules below carefully to ensure eligibility. Good Luck! Leading travel insurance provider Allianz Global Assistance will also award the top three prize winners a “Go Bag” comprised of a GoPro, portable power pack and a passport holder with RFID protection. 20 Honorable Mentions: Travel prizes from our sponsors. All winners will receive a Family Travel Forum Certificate of Commendation, and selected submissions will be published on Family Travel Forum’s MyFamilyTravels.com website. Applications will be accepted between May 1, 2019 and July 12, 2019. Applicants must be ages 13-18 and attending grades 8-12. Applicants must be attending junior high or high school in the United States or Canada, or an American international school abroad, or be enrolled in a U.S. homeschool program. Travel blogs must be no more than 600 words in length, and the trip must have been taken in the last five years. Entries must include text and be illustrated by at least one photo, digital artwork or video. Travel essays must include practical details so that others can follow in your footsteps. Details should include names of attractions, museums, themeparks, resorts, restaurants, the local beach, etc. with URLs as appropriate. Travel blogs must be submitted online using the FTF Teen Travel Scholarship Essay Submission Form. Please create a strong, descriptive blog title, and use the editing tools provided to make paragraph breaks or add punctuation, and to upload your photos. If you are submitting a video, please enter the URL at the bottom of your entry and we will add it to your blog post. All applications must be received no later than 11:59pm ET on July 12, 2019. Late entries will not be considered. Your travel blog must be your original creation and must not have been previously published. If you are notified that you are a Finalist, you will be contacted by August 20, 2019 and asked to send a copy of your transcript from your school, as well as a permission letter from your parents if you are under 18. More information about the Parent Permission Letter is available on the FTF Teen Travel Writing Scholarship FAQ page. These documents must be received by email, fax or snail mail by September 6, 2019. Travel blogs will be judged on originality, quality of expression, and a sense of place, as well as in accordance with standard rules of English grammar, mechanics and spelling. A panel of esteemed educators, professional writers and editors will make the final selection of winners. All applicants will be contacted by email when the Judges have completed selecting the Semi-Final round of essays and posted them online. If you are not contacted and wish to view the winning entries, please visit MyFamilyTravels.com after September 22 when the 1st, 2nd, 3rd place and Honorable Mention blogs for 2019 will be announced. The work of past Scholarship Winners is currently posted on the MyFamilyTravels Scholarship Page. Thanks to our 2019 Scholarship Sponsors!